The week's very best deals at the Cult of Mac Store. 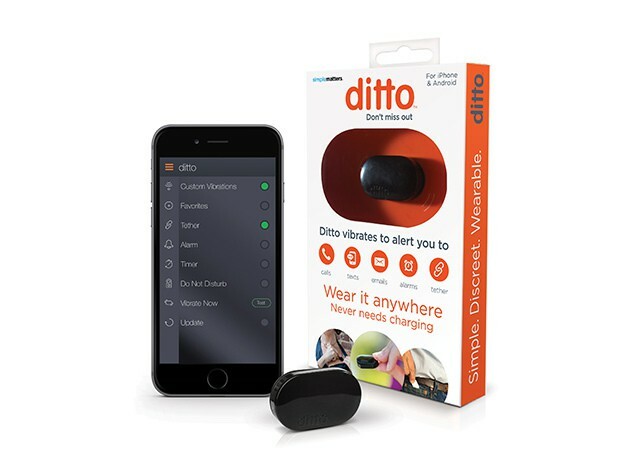 Ditto's quarter-sized bluetooth button alerts you only when you get a call or message you want to hear about. Each week we share great deals on standout products and lessons, but some deals are greater and standout-er than others. To make sure you get a shot and the best of the best, every Sunday we’ll be posting a roundup of the especially special deals we find each week. This week, we’re reminding you of a wearable that makes sure you never miss a call, lessons in ethical hacking, a tough and classy iPhone wallet, and a camera that revives the Polaroid format. With this little bluetooth button that’s about the size of a quarter, you choose the people whose calls, texts, emails, and other messages you want to be notified for. Ditto will vibrate to let you know when one of the above comes through, and will keep your phone silent for everything else. It’s got plenty of other useful features like a 100ft range, full waterproofing and a vibration function when you leave your phone behind. Pick up a Ditto for $33 at Cult of Mac Deals. So-called white hat hacking is all about finding faults in a computer system, not to exploit it, but to improve it. It’s a skill that’s getting more and more lucrative as more businesses do business over secure networks that they want to keep secure. This bundle offers almost 150-hours of training in hacking and pentesting tools and techniques, from common platforms and languages like Linux and Python to fundamentals of system administration and beyond. Pay what you want to sign up for the Ethical Hacker and Pentester Pro Bundle. 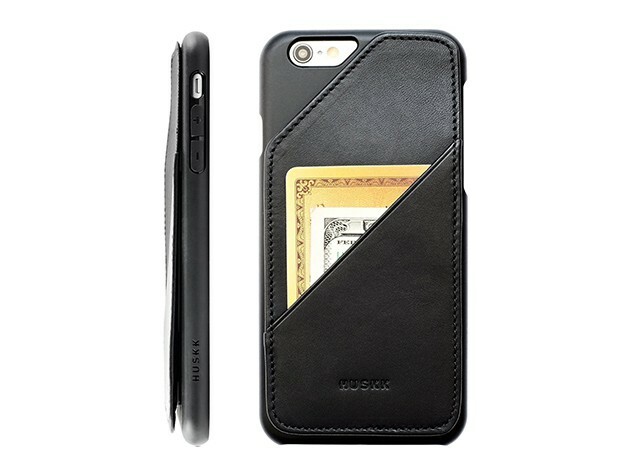 With timeless design for the modern age, this iPhone wallet stores up to 8 cards and your cash while staying slim. Two things most of us never leave the house with are our phone and wallet, so it makes good sense to combine them. There are a lot of choices for combo wallet/phone cases, but this one stands out with its stylish Italian vegetable-tanned leather and classic, tough design. It can keep up to 8 cards in place along with your cash without getting bulky, and with a face-down screen guard it keeps your phone safe no matter how it might be dropped. Get a Quickdraw Slim iPhone Wallet Case for $14.99 at Cult of Mac Deals. Imposible Project did, well, the impossible, and revived Polaroid’s classic camera and film format. If you haven’t already heard of the Impossible Project, you’re going to be in love with them before long. Living up to their name, they‘ve revived the original Polaroid camera and format, adding some 21st-century goodies like an iOS app, advanced ring flash and exposure times up to 30 minutes. Now you can again take and instantly print lovely pictures in the inimitable Polaroid style, look and feel. This kit comes with a pack of 600 Color Film, for 8 exposures. 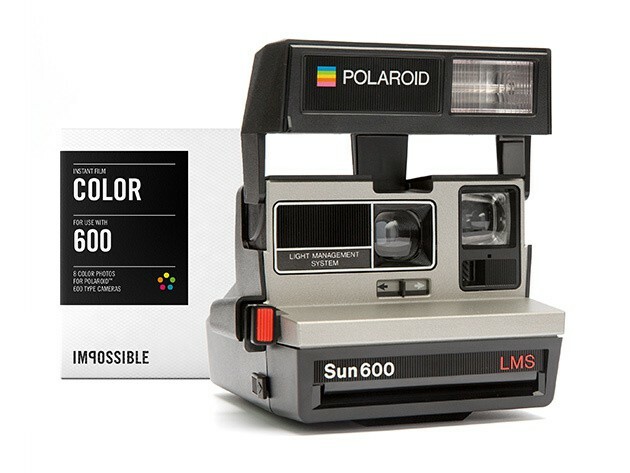 Pick up the Impossible Project’s Polaroid 600 Camera and Film Pack for $129.99.